Guest blogger Mark Hazelwood, CEO of the Scottish Partnership for Palliative Care, introduces a new festival. 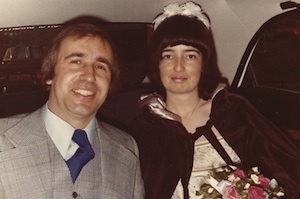 I’ve some great memories of my friend Helen, who I knew for 30 years and who died earlier this year. I remember her giggle, her passion for improving the probation service and the time we did an overnight bus trip from Mysore to Bangalore. All of us, except the very young, have memories of people who have died and who remain important to us. For many people there comes a time when the relationships we have with those who have died outnumber those we have with the living. People often have their own private ways of remembering people who have died, but in general in Scottish culture, public acknowledgement of the importance of the relationships we have with the dead is very limited. The exception is Remembrance Day, but of course most people don’t die as a result of military service. In Mexico every year in November they mark El Dia Los Muertos – Mexican day of the dead. These two days are dedicated to remembering family and friends who have died. Graves are tidied and decorated, special meals are prepared, and people remember, respect and celebrate those who have died. Historically Scotland used to have equivalent traditions. In pre-Christian times we had Samhain, a November festival during which places were laid at the meal table, to remember and honour dead ancestors. There are elements of Samhain in the subsequent Christian festivals of All Souls and All Saints, as well as in Halloween. But with the decline of organized religion and the explosion of hyper-commercialised trick or treating something important and valuable has surely been lost. Our current culture of silence contributes to the isolation which many people who are recently bereaved say they experience. It is part of a wider silence about death, which can be a barrier to planning and preparing for the inevitable and a barrier to supporting each other. So if are old ways of doing things are in decline, but there is still a deep human need to remember the dead, what is to be done? 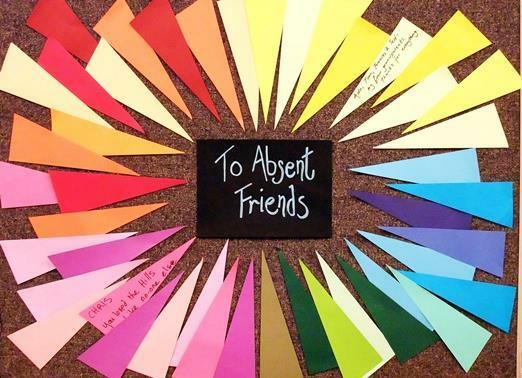 A new festival will take place in Scotland this year from 1st -7th November – a people’s festival of storytelling and remembrance, called To Absent Friends. The festival will be an opportunity for people to remember dead loved ones and tell stories about people who’ve died. It will provide an excuse to build upon the emergent creativity which can already be witnessed in phenomena such as sponsored events in memory of dead loved ones, Facebook and twitter tributes when someone dies, and the growth in personalised and individualised funerals. To Absent Friends is unprescriptive and completely open to individual interpretation. It is not an awareness week. It is not a fundraiser. It is not corporately owned. It will happen among friends, families and communities – people can mark the occasion – or not – in whatever way works for them. Participation might be private and individual, for example lighting a candle at home. It may be private but collective, for example attending a themed concert and thinking private memories. It may be individual and public, for example posting on an online wall of remembrance or it might be public and collective, for example cooking together with friends and family what was granny’s favourite recipe. The signs are that the festival has struck a chord and we are aware of numerous and varied events being enthusiastically planned. For example, on the Isle of Lewis, over 60s groups are getting together to do artwork, sing songs, eat traditional food and tell stories of people in the community who have died over the years. 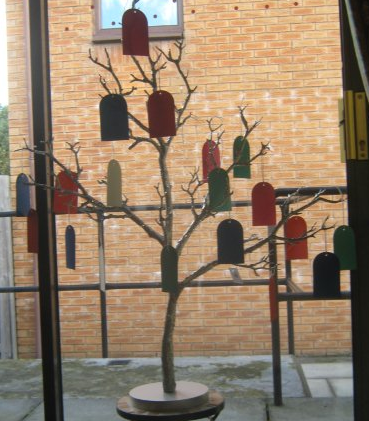 Residents, family and staff at the Peacock Nursing home in Livingston are creating a Remembrance Tree. Glasgow University is holding a “remembrance café” for their student nurses. A 20 foot Memorial Wall will be fixed on the famous town railings of the broadest town square in Scotland in Wigtown and there will be free tea and cake afterwards. As well as grass roots activities such as these the Scottish Partnership for Palliative Care has teamed up with arts organisations to deliver some bigger events which will help to raise the national profile of the festival. The Royal Scottish National Orchestra are playing a concert in Glasgow. 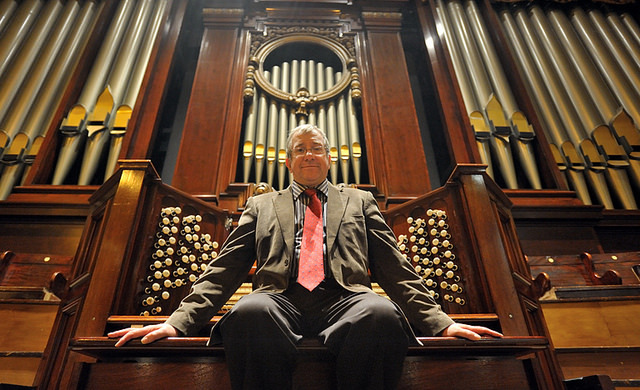 In Edinburgh there will be a lunchtime organ recital in the Usher Hall. Together with the Luminate Festival To Absent Friends brings an exhibition by photographer Colin Gray. And story teller Margot Henderson will be telling tales of Absent Friends as part of the Scottish International Storytelling Festival. 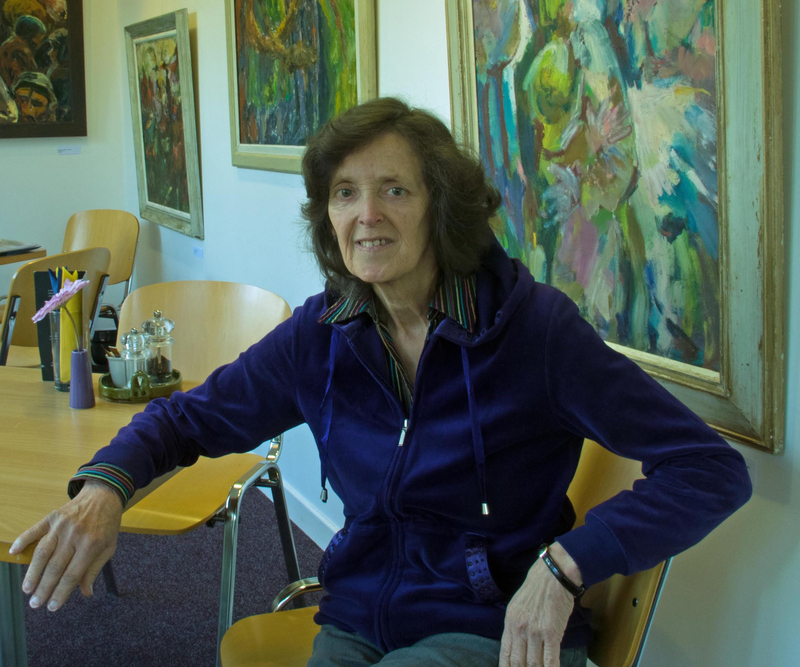 Deborah Cunningham is part of a growing UK-wide team of volunteer Silver Line Friends, who are delivering weekly befriending calls to lonely and isolated older people around the country. Deborah speaks regularly to Sue* in Scotland and here she describes how the relationship is bringing enjoyment to both their lives. I have a new friend in my life. Like most friends we talk regularly, know quite a lot about each other and have shared a few laughs. But we have never met or chatted over a cup of tea and probably never will, yet both of us are quite happy with the situation. I look forward to our weekly telephone conversations and always (or usually) come away cheered. You see, Sue and I are Silver Line friends, part of Esther Rantzen’s fledgling initiative to combat loneliness and isolation amongst older people. A few months ago we each put ourselves forward as interested in taking part, with some trepidation no doubt, but also with hope. I signed up after reading that weekly telephone calls were making a difference to the lives of older people who felt lonely, isolated or disconnected from those around them – it seemed such a simple thing to do. Sue got involved a few months after her husband died. She had done her best to get on with life – she met friends, volunteered in charity shops, started learning a language, went to an exercise class and is even contemplating getting to grips with computers! But none of this changes the fractured way she feels inside or the need she has to talk about that and the life she shared with her husband. So she contacted Silver Line Scotland, who suggested a telephone befriender. We were paired up and now chat once a week for about half an hour about anything and everything; what has happened since we last spoke, funny little events, our families, what has been on the television and, yes, how fractured and irrelevant Sue often feels without her husband, how physically painful that loss is, how she does not want to burden her friends and family with her sadness, how I should cherish my husband and children, how I think she is entitled to feel the way she does, how a year alone is nothing after more than fifty years together, how she could sell snow to the eskimos given her sales success in the charity shops, how she makes me laugh, how I think she has lots to offer those around her. The more I get to know Sue, the more brave and remarkable I think she is. She is entitled to her sadness but she also deserves some relief from it. I can’t take her grief away because I can’t bring Pete* back but I can hope to provide a little bit of a respite. I can also hope that in the future someone will be happy to do the same for me. If you’re interested in being a Silver Line Friend like Deborah you can find out more on our website. The Silver Line is a UK-wide helpline. Within Scotland, the Silver Line and Age Scotland work in partnership to deliver Silver Line Scotland. Whether you’re after information and advice, or looking for a chat, you can call 24-hours a day on 0800 4 70 80 90. How life can change in a split second! One minute a wife the next, a widow. 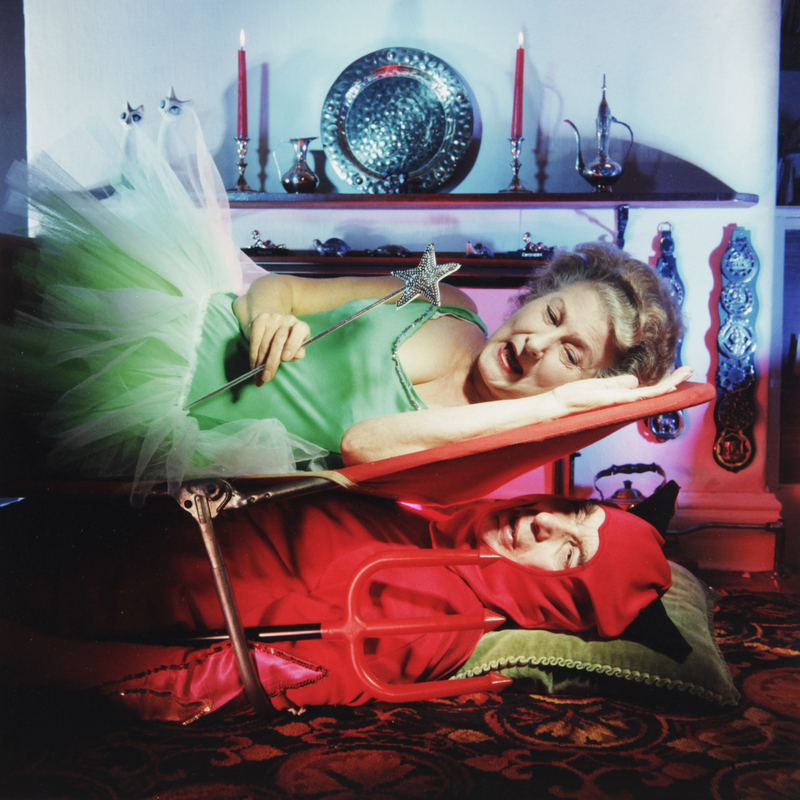 Sally Curtis gives us to a few suggestions on how to “deal with” the new widow. The death, sudden or otherwise, of a partner is a shock to put it mildly. In my case, although “OH” had heart problems for many years, I didn’t expect that morning just over a year ago to wake up to the sound of him hitting the bathroom floor; by the time I got there he was dead, and from that moment life took on a completely different direction. For the next few days I was on auto and became extraordinarily high, presumably the result of the shock. Wonderful friends held the fort until the family gradually arrived from far and wide, as did the messages of condolence, phone calls and flowers – hundreds of them – so many that the house resembled a flower shop, all of which was very comforting. Neighbours, friends and family were all so supportive but gradually, as time passes, you have to go it alone and “alone” is not a place I would choose to be. 1. Do talk to her – do not cross the road, she won’t bite – if she bursts into tears, that’s normal so don’t be embarrassed. Do not be surprised if she laughs hysterically – it’s all part of the grieving process. 2. Flowers/messages of support/bottles of wine/champagne etc. are more than welcome, but perhaps consider that it may be nice to send some of them a week or so after the funeral once the family have gone, the house is empty and quiet apart from the grieving widow, all the other flowers have died and bottles of wine have been consumed by dipsomaniac daughters. 3. When you suggest a lunch/coffee/dinner party please do go ahead and arrange it. There is nothing worse than an event being suggested which doesn’t materialise. Remember, the widow is suddenly completely and utterly alone and yearns for human contact – especially at weekends. 4. If you offer to cut down the creeper at the front of the house/move a load of logs/fix the broken back gate – please do it; although this widow can manage most things it is lovely to have an offer of help and it can be bit of a let-down if she has to do it anyway. 5. Don’t imagine that she has “got over it” after a few months have gone by. She hasn’t. If you are passing the house, please ring the bell and call in for a chat. Include her in visits to the pub or to the cinema or just for a walk to the park and back. 6. Be patient, understanding and encouraging. It’s almost like reverting to childhood when you need to be told what to do. The year has now passed and all the “firsts” have been got through – birthdays, anniversary, Christmas, death and I can no longer say “this time last year we were…” Grief is a strange visitor: we all have to face it at some point in our lives and will all cope in our own particular way and have different expectations. The future looks bleak one day and optimistic the next, but life will certainly never ever be the same again. 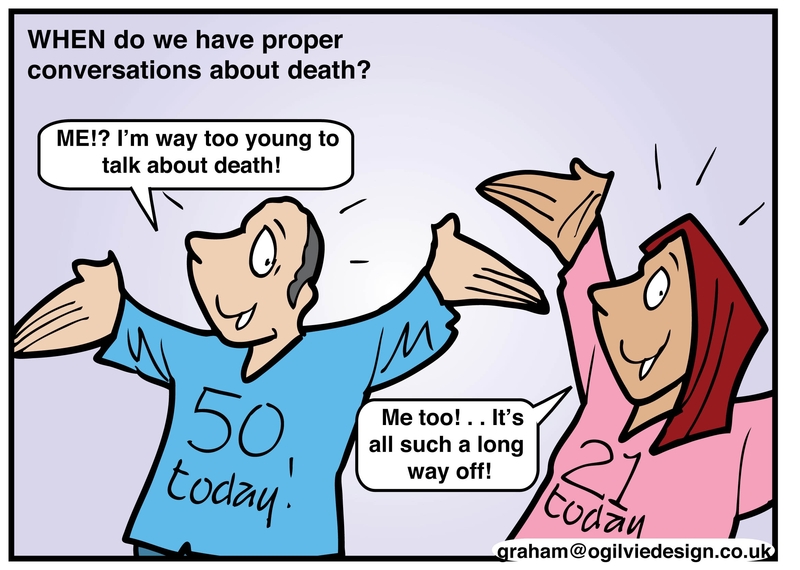 Guest blogger Derek Blues, Policy Manager with the Scottish Partnership for Palliative Care, wants us all to talk a bit more about dying. Death is normal. We can all help each other with death, dying and bereavement. Why is thinking about this a good thing? If you are interested in finding out more about the work of the national alliance Good Life, Good Death, Good Grief, please sign up on the website to access their free resources.